﻿ Eastlake Wolves Boys Soccer Web Site Your browser is old and does not support the audio. Welcome to the Eastlake High School's Soccer website. Home to the Wolves!!! Congratulations to all returning and new soccer players. It is the 2019 season and the Wolves will be looking to have a solid year. Come on out if you are in town and cheer on your Wolves Soccer teams. - Remember to to the "Links" tab to check out all KingCo information!!! - 04-11 May 2019 -- KingCo Playoffs. 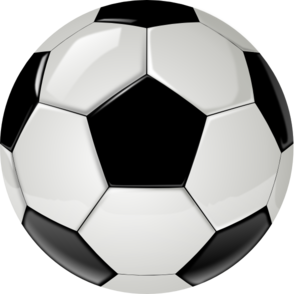 - 06 May 2019 (Mon) 5:30 p.m. - Soccer Banquet for all teams in the Eastlake High School Commons Area. Your browser is older and does not support the video tag. ©Copyright 2014 Eastlake Wolves Boys Soccer.